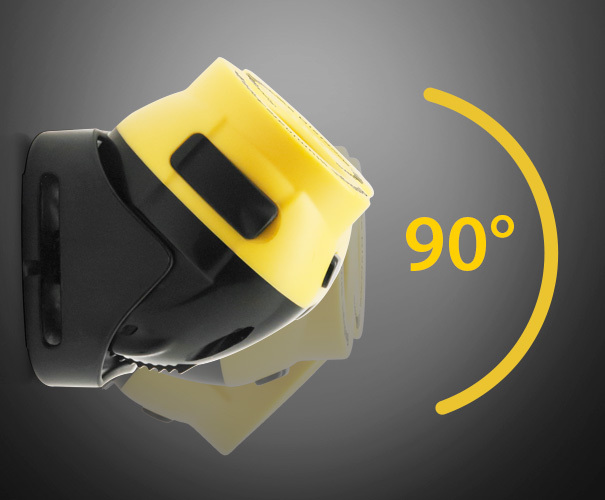 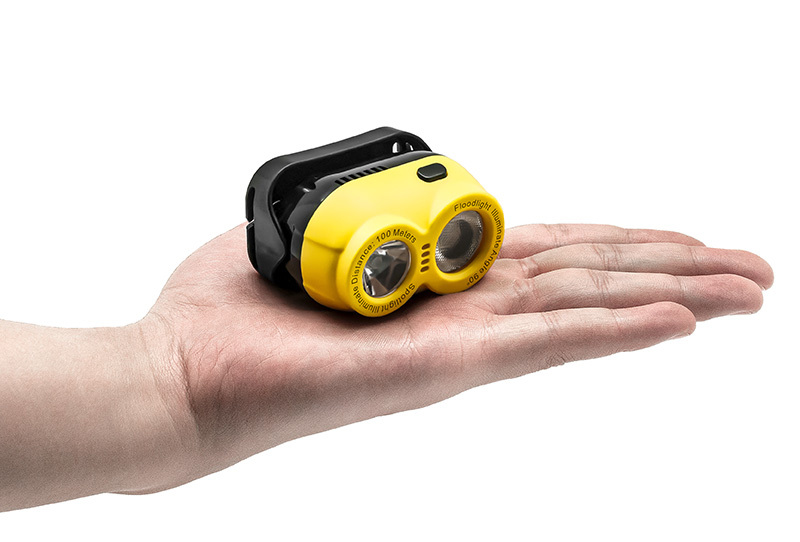 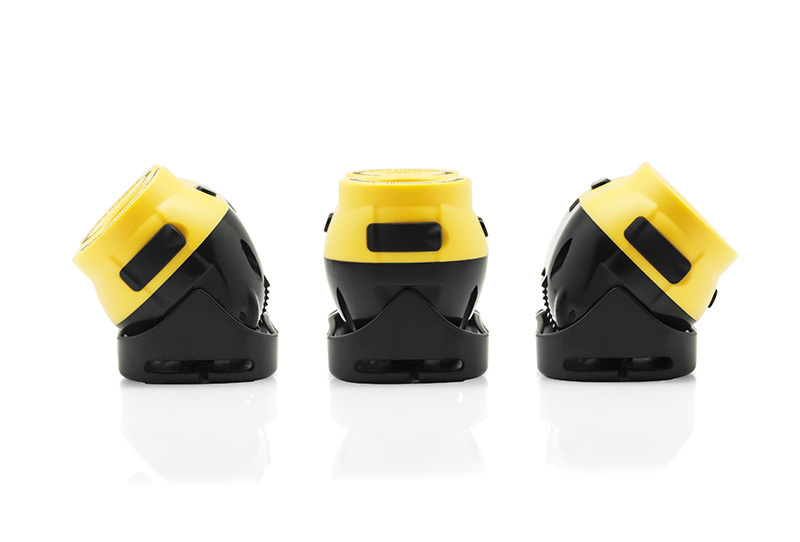 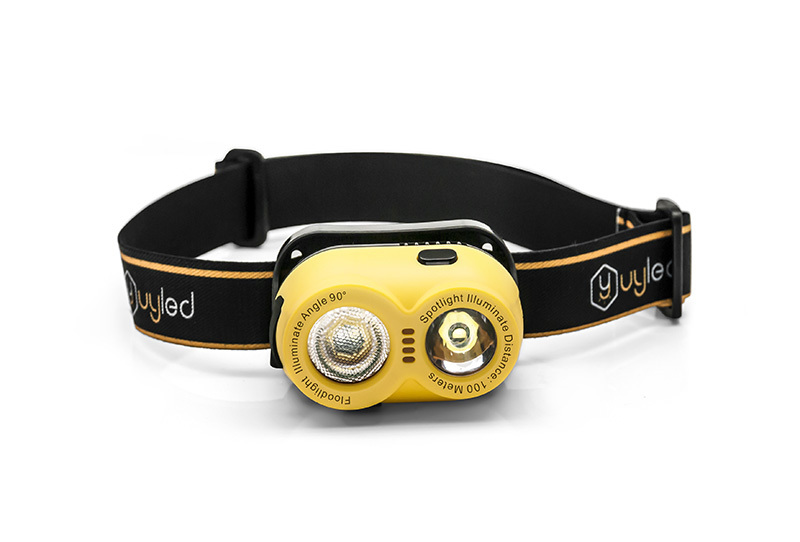 The H02 headlamp is designed based on the shape of the cartoon characters Minions. 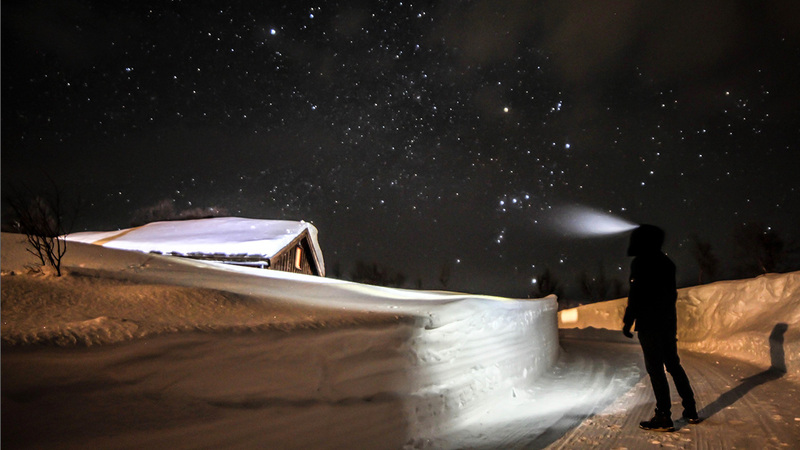 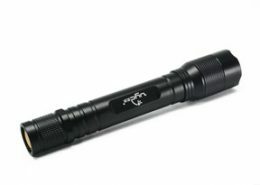 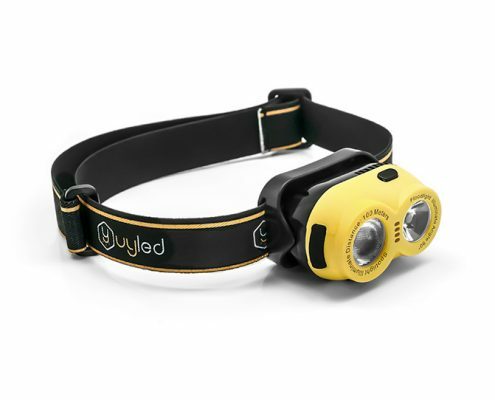 It offers 160 lumens brightness. 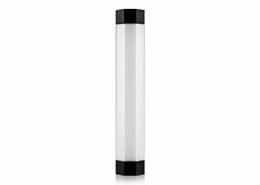 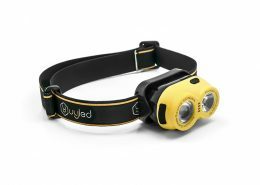 Featuring a mixed beam, it is ideal for outdoor activities like camping, night running, hiking and backpacking .etc. 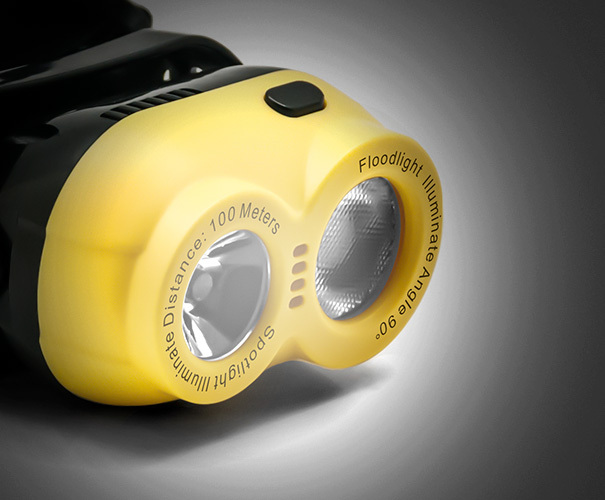 Green lighting can attract fishes for nigh fishing and prevents blinding other members of the group. 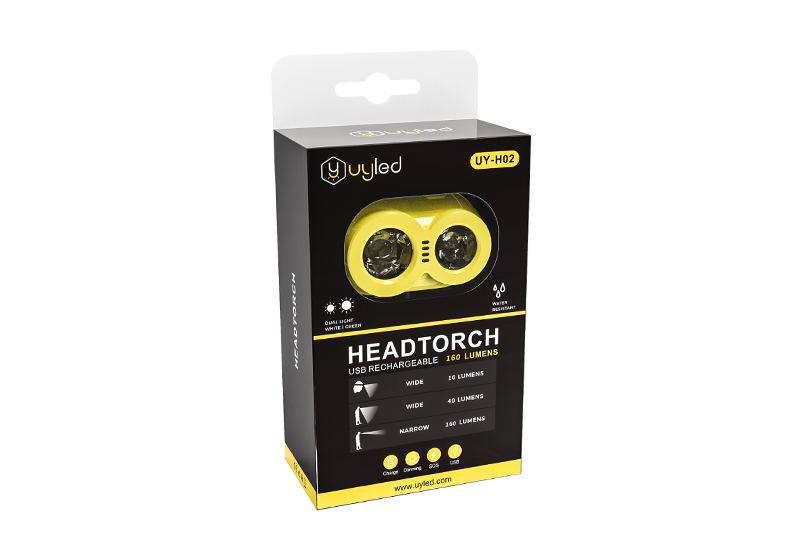 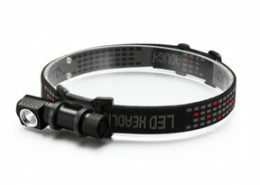 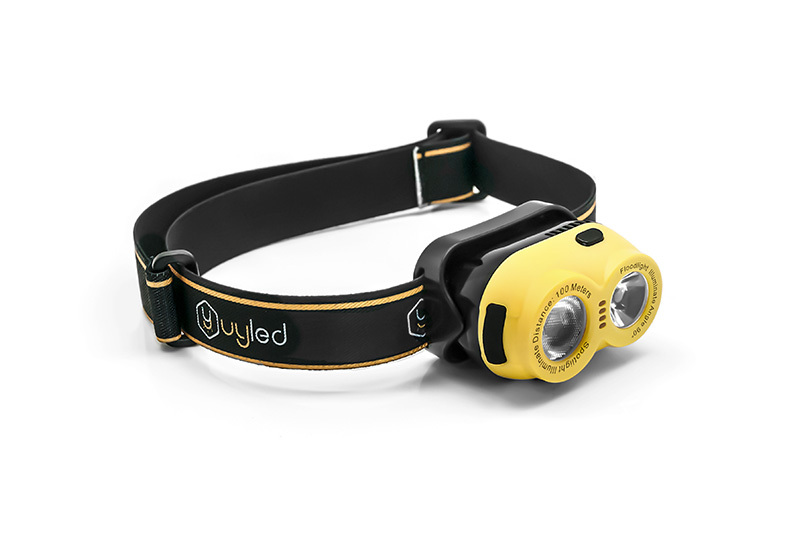 This multi-functional headlamp is also IPX4 water-resistant and USB rechargeable.